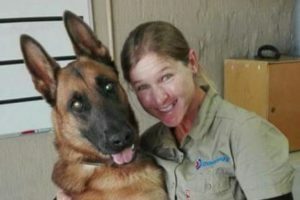 Elmarie Etsebeth is SafeLane Global's Kennel Master at the South Africa dog training school. Elmarie grew up in Pretoria, South Africa. As a young girl she was shy around people because of her quiet nature. It’s fair to say she always found it easier to relate to animals and be around her own dogs and horses. 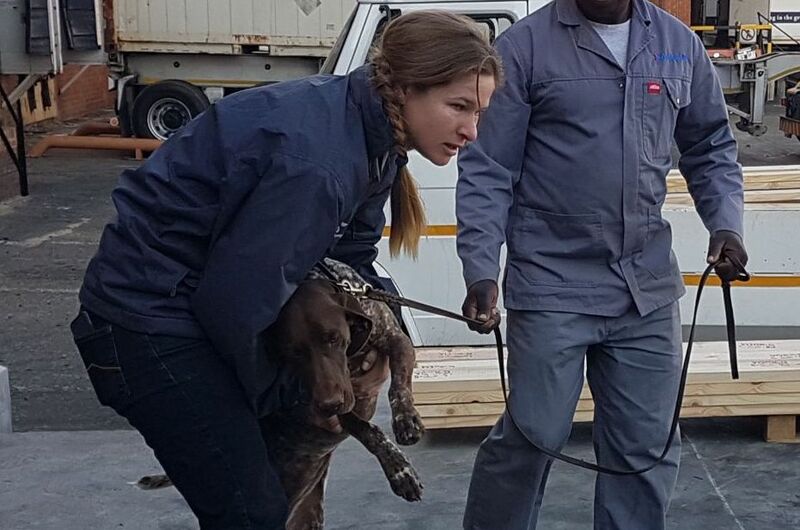 As a result, many people advised Elmarie to work with animals.